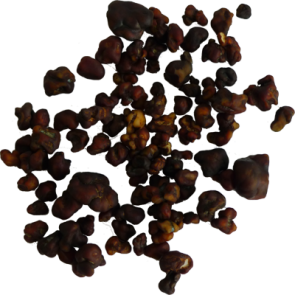 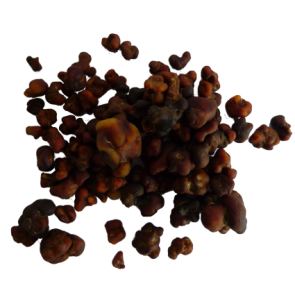 Magic Truffles actually are not truffles, but sclerotia. 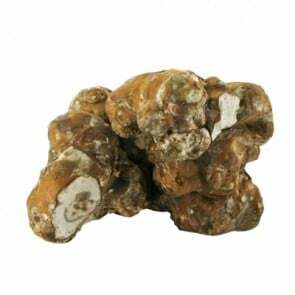 The nickname comes from the fact that they grow under the ground just as the real truffles. 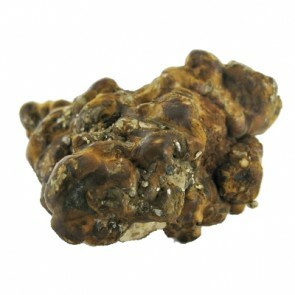 Sclerotia are also known as Philosophers' Stones and triprocks. 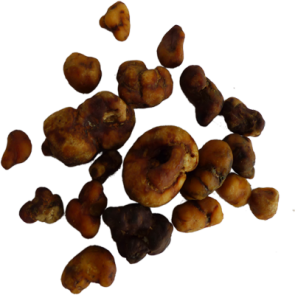 Sclerotia contain both psilocin and psilocybin, the active substances in Magic Mushrooms. 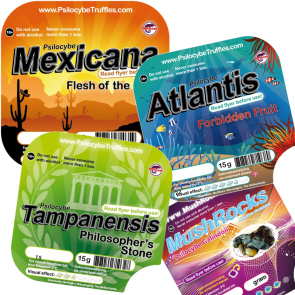 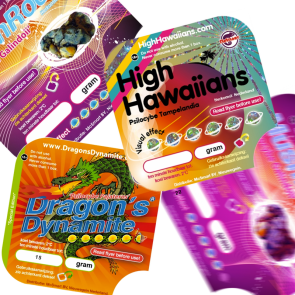 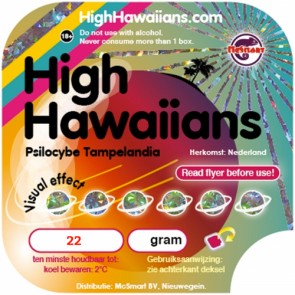 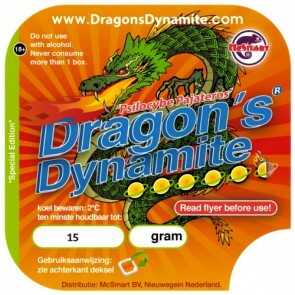 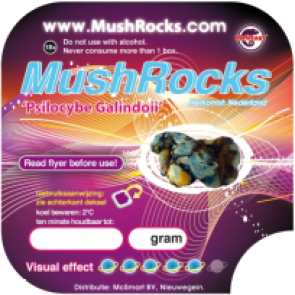 Find Hollandia, Utopia, Atlantis, Gallendoi, Mexican and Tampanensis magic truffles right here!